The name say's it all! The Sock Stop in Regent Road has all your footwear needs in every colour and size. 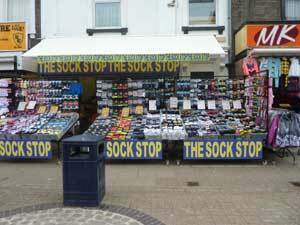 The sock shop in Great Yarmouth is situated at the town centre end of Regent Road.